The other day while blog hopping I discovered this amazing site Hostess with the Mostess. 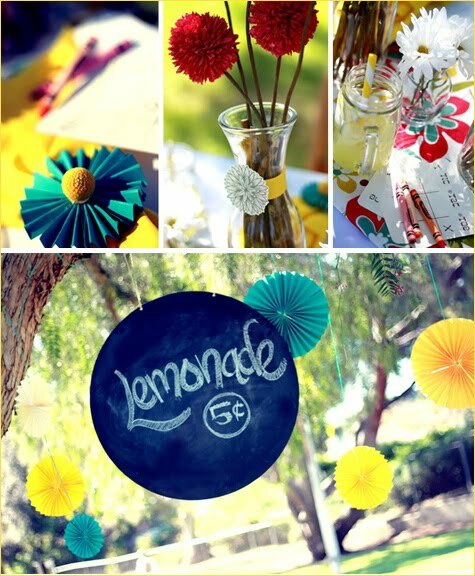 They have amazing party ideas and since I love love love having parties this site is like gold. This is just one of the amazing pictures of inspiration they have. If you like having parties (or even if you don’t but are having to do one) this site is fab!